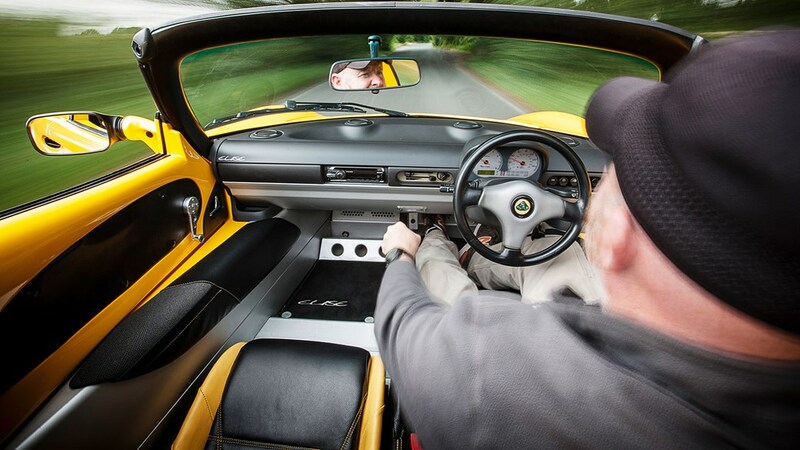 BEIJING/SHANGHAI – The Chinese owner of Lotus plans to start producing the British sports car brand in China for the first time with the opening of a new 9 billion yuan (US$1.3bil) factory in Wuhan city, company job advertisements and government documents showed. “For Geely, going high-end can help it take more market share,” said Alan Kang, Shanghai based analyst at LMC Automotive. ”Geely needs to do that to better compete with global brands.” Lotus cars are currently built in Norfolk, England. The Wuhan Development Zone, where the factory will be based, said in a statement posted on its website last month that production at the plant would include ”Geely’s Lotus project”. Lotus currently produces models such as the Evora and Elise. James Bond famously drove a Lotus Esprit in 1977’s ”The Spy Who Loved Me”, and Lotus once boasted a Formula One team until it was sold to Renault for just one pound in 2015. The share of luxury SUVs in China’s overall passenger car market grew from 4.07% in 2014 to 5.01% in 2018, according to data from consultancy J.D. Power. The company has made waves in the auto world with its US$9bil purchase of a stake in Germany’s Daimler AG and its US$1.8bil acquisition of Sweden’s Volvo. It bought 51% of Lotus from Malaysian automaker Proton in 2017.